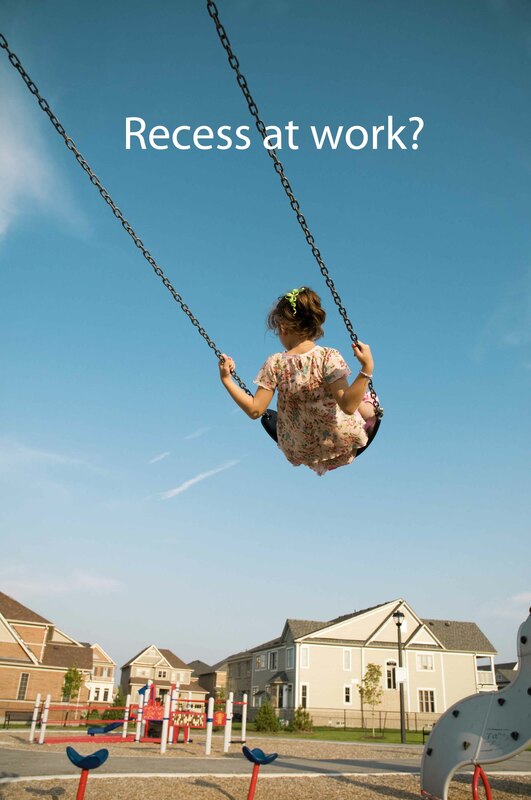 This month, Smart Circle had a recess at work. 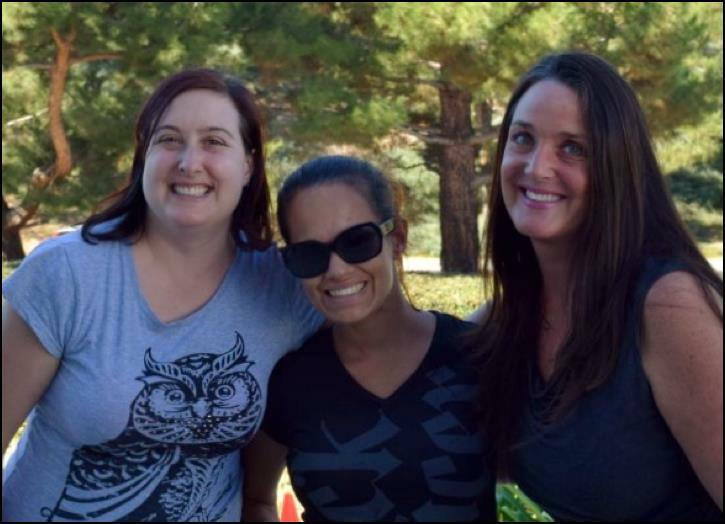 In celebration of “Back to School Month”, the entire Foothill Ranch office took a break. 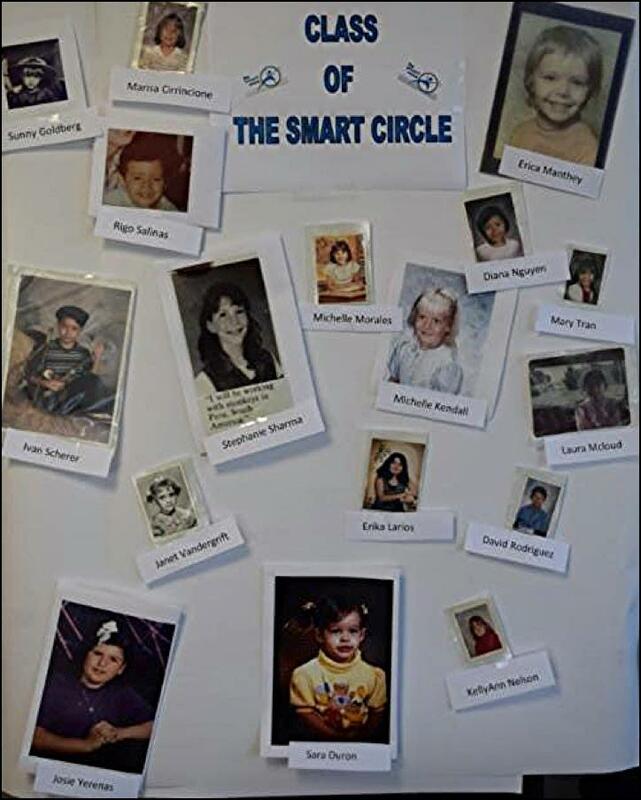 At the sound of the recess bell, everyone joined in the playground for snacks and games including the ever popular –match the current Smart Circle employee with the elementary school picture. 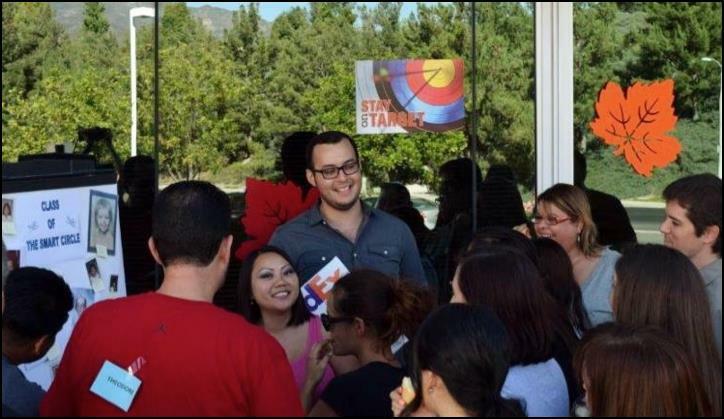 Not only did the quick break with fresh air and friends boost morale and break up the day, it provided a chance to get to know co-workers and was just plain fun! Most of us get fatigued at some point in the day –some of us at several points in the day. The most common weapon we use to combat that fatigue is a short walk to the coffee machine or down to the snack truck rolling into the parking lot of the building. Well it turns out the walk might be more beneficial than the coffee. Studies have shown that performance starts to deteriorate after 50 –60 minutes of continuous work. Long stretches of break-less work can lead to eyestrain, physical tension, and skeletal discomfort. Counterintuitive as it might sound, stopping work periodically will help you get more done than continuous work. That’s correct, short, regular breaks during your workday will make for a happier, more productive you. That break can be as simple as a ten-minute walk during lunch or a coffee break. It can be some easy natural stretches –easy as raising your arms up over your head and reaching for the sky. Or the simplest one in the world –putting a full stop to everything and taking a minute to think about nothing. A minute of thinking about nothing can help you think of a whole lot of something later on in the day. Next time you need a quick break, remember this article and take a quick recess!